Four SKUD18 teams have taken part in the 2015 C.Thomas Clagett Jr. regatta in Newport, Rhode Island. Only one point separated first and second place in the SKUD 18 class. Ryan Porteous (San Diego, CA) and Maureen McKinnon (Marblehead, MA) took the gold spot with Sarah Everhart-Skeels (Tiverton, RI) and Cindy Walker (Middletown, RI) right on their heels in silver. 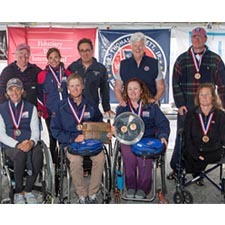 These two teams are both on the US Sailing Team Sperry Paralympic team. Wrapping up the bronze position was Tracy Schmitt (Toronto, Canada) who sailed with Kay Van Valkenburgh. In 2014 Tracy sailed a 2.4mR at the Clagett and this year wanted to see how the purpose designed SKUD 18 would be to sail. 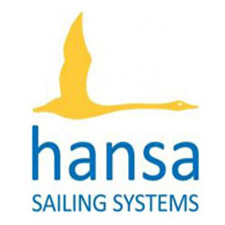 “It was great having the two other boats out there with the class. It raised the level of competition and both teams are new to the boat. It was great to have them on the start line and pushing us over the three days. 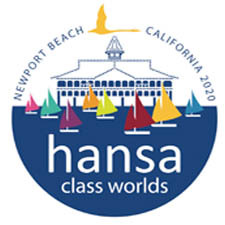 We are doing the Newport Regatta next and will be at the ISAF Worlds in Melbourne, Australia in November,” said Porteous after racing. Sarah Everhart Skeels was awarded the Robie Pierce and Gene Hinkley Seamanship Award.